EVERETT – Chief Dan Templeman has appointed the community members who will serve as the inaugural Chief’s Community Advisory Board. The 10-member group will begin meeting later this month, and will serve as a resource to the Chief in understanding and responding to public safety issues facing the police department and community. The board is a valuable component of the police department’s community policing strategy and the agency’s core values of professionalism, honor, and integrity. It also supports Mayor Cassie Franklin’s Community Engagement and Inclusion Directive, which was issued earlier this year and guides the City’s efforts to increase access to government and create meaningful, inclusive engagement opportunities. The board is made up of ten civilian volunteers from a variety of backgrounds, who will each serve three-year terms. 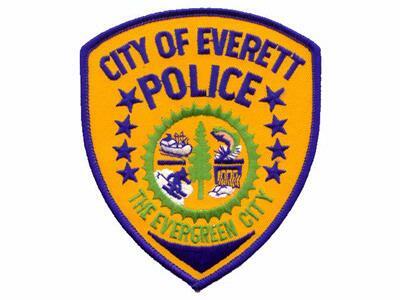 Each member was carefully selected by the Chief of Police based on their commitment to, and involvement in, the city of Everett. For more information on the Chief’s Community Advisory Board, visit: www.everettwa.gov/CCAB.